I believe that nuclear energy is bad. 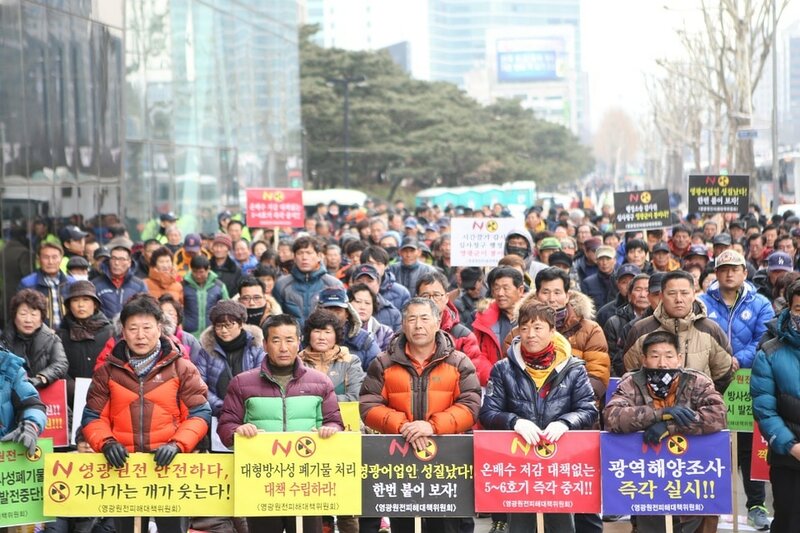 Nuclear energy is radioactive. When it explodes it destroys everything around it. 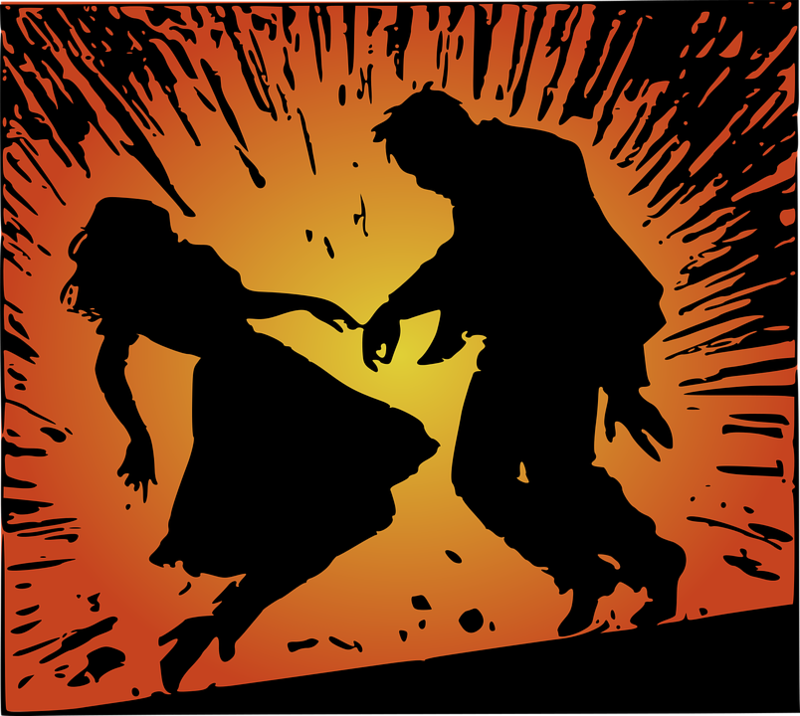 Radioactivity hits you like trillions of mini bullets but you cannot feel it. The radiation can make you sick. Many people who get touched by radiation get cancer. Marie Curie died from blood cancer because she was exposed to so much radioactivity. Also, pregnant mothers exposed to low amounts of radioactivity can have had abnormal babies and births. 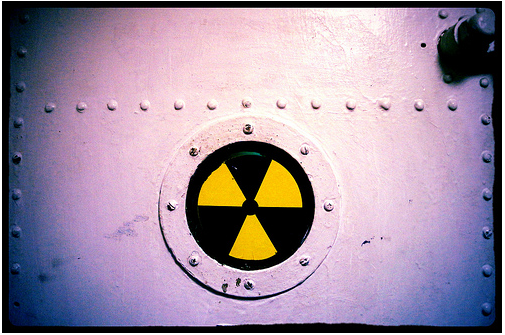 Nuclear plants aren’t safe. Natural disasters can cause nuclear plants to explode, like what happened in the Fukushima and Daiichi nuclear disaster. Terrorists can attack nuclear plants to cause a lot of damage. It might be hard for them, but it could still happen, and it would cause a lot of damage. Nuclear plants create toxic waste. It is very hard to get rid of. People usually bury it under mountains in nuclear waste sites, but it stays dangerous for thousands of years. In the future, people might find a way to make it safe with lasers or by throwing it into the sun, but right now it isn’t safe. For these reasons, I think people should agree that nuclear energy is bad. I believe that nuclear energy is dangerous. Radiation can kill you with your phone, i-pad, computer, and no one can tell it is there without special detectors. 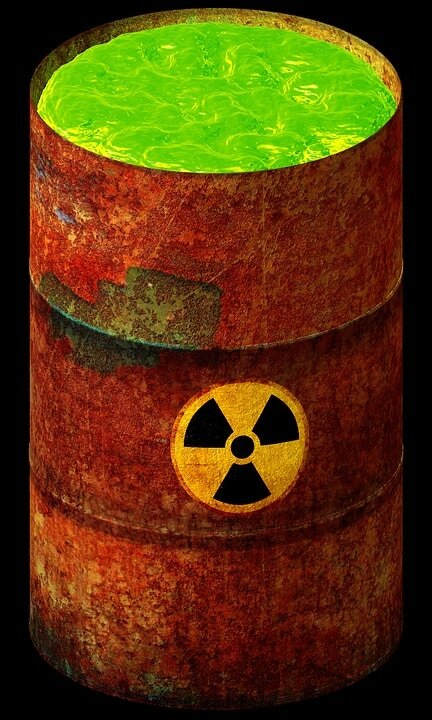 Toxic waste is poisonous and toxic waste can kill you. One more thing, but it's scary: toxic waste can melt you. Nuclear meltdowns can make the sky grey. Nuclear meltdowns put poison into the air and water, much more than factories. As you can see, nuclear energy is bad. People need to find new ways to make energy. What Can We Do to Help Endangered Animals? I read a book called 'What Can We Do to Help Endangered Animals?' Suzanne Slade wrote the book. This book is about why some animals are so endangered. The books show some of the millions of wonderful animals that are becoming extinct. 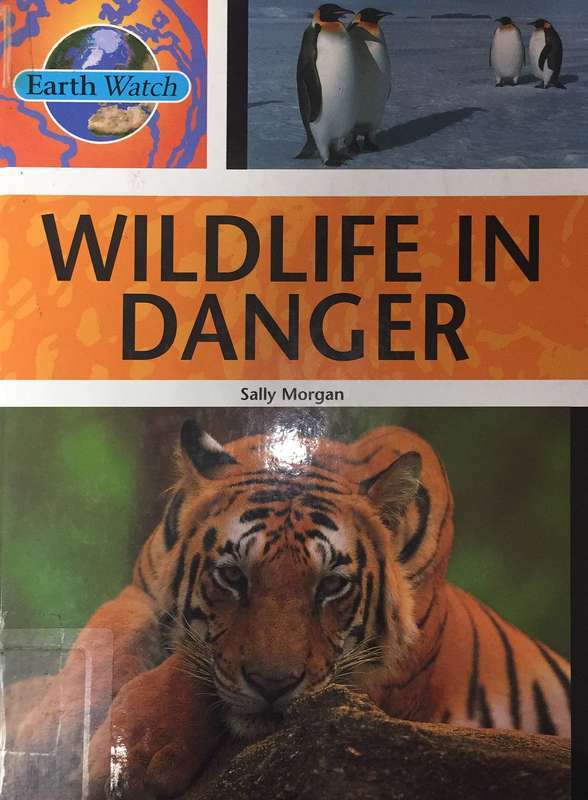 The main topic of the books is which animals are in danger. The books says that most of the animals are endangered because people kill them and their friends. Even if they don't all die, with give them such a bad life. If we aren't careful, one day, all the animals will die. I liked this book because it gave me lots of information about animals. Can I tell you one thing? Get this book! It is so important! Anyone who loves animals will enjoy reading this book. Hey! Have you ever read the book 'Oil Disasters,' by Rob Alcraft? No? Well it is great! If you've never read it before, you should. The book teaches you about oil. It teaches you what oil is, where oil comes from, and how it is made. I learned a lot. For example, did you know that most oil comes from the Middle East? 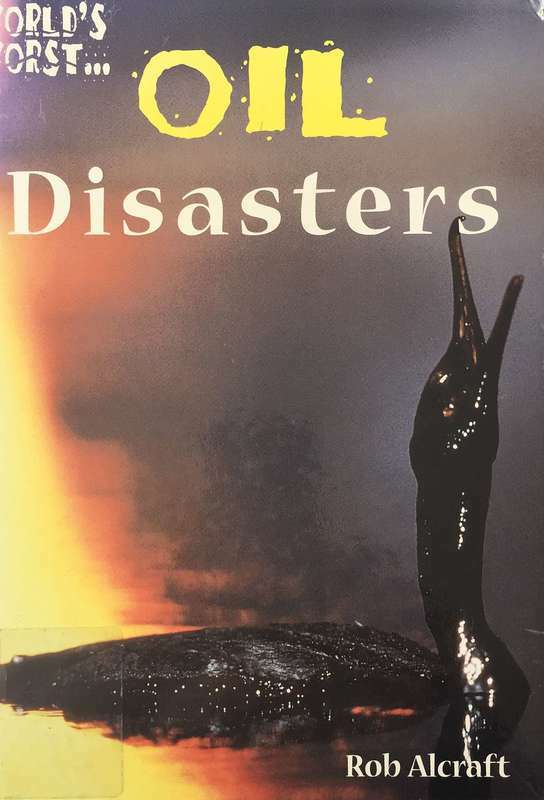 I like this book because it makes me feel kind of sad, because the oil kills lots of animals when there is an accident. Even though it makes me sad, I still like the book. It makes me feel like I'm on an oil rig in Mexico, where I can see dead fish. Like I said, it makes me sad! If you read this book, you will learn about oil, animals, and oil rigs. If you've never read it, you should! Hi! Have you ever read a book called 'Wildlife in Danger'? It is really interesting! I was written by Sally Morgan. This book tells you about wildlife, how to protect it, habitats, and why animals are disappearing. I think this book is really good because these things are important. This book helps you to understand why all animals and plants are important, and it educates you about how to protect the Earth and its wildlife. I think this book is important, and kids will enjoy reading it. I really enjoyed it, and I learned a lot while I was reading this book. ﻿What Can We Do About Endangered Animals? 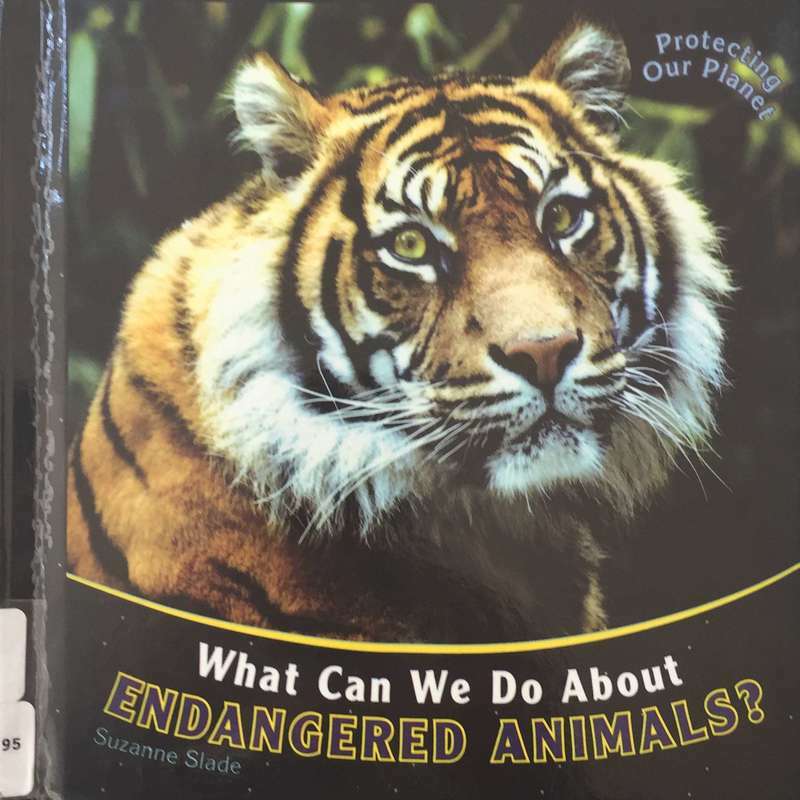 Have you ever read the book, 'What Can We Do About Endangered Animals?' It is a great book! If you haven't read it, I think you should. The author's name is Suzanne Slade. The book is about endangered animals. It mostly tells which animals are endangered and what we can do to help them. It ways we should be careful that they don't eat our garbage, and also to stop people from killing the animals. It says we can help by telling other people about the problem too. I like this book because the author is trying to help animals. I understand that people are killing too many of them. Everyday lots of animals are disappearing. It is SO TERRIBLE! I think kids should read this book because it is short, good, and they can learn more about a big problem. If you haven't read it, I recommend it to you. We're Team Energy, and we have a message for all of you Wasters out there: quit making waste or we'll waste your face! Actually, we are quite sweet, but we care so much about the environment we get angry when you don't treat it with respect. Check here often for information about how to save energy, book reviews, and even video reviews. No electricity was wasted in the making of this website.